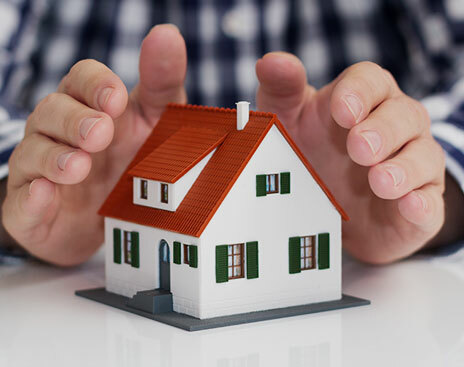 By using Castle Insurance Associates, LLC’s website, users expressly agree and acknowledge understanding that use of or reliance on this site or the information or suggestions contained in it is at the user’s own risk. The information included in this website is general in nature, and is provided “as is.” While Castle Insurance endeavors to keep this information up to date and accurate, we make no representations or warranties of any kind, express or implied, about the completeness, accuracy, reliability, suitability, non-infringement, or fitness for any particular person or purpose. Castle Insurance is not responsible for the consequences from using this website or the information contained herein. Castle does not warrant or represent that the operation of this site will be uninterrupted or error-free, that defects will be corrected, or that this site, its servers, or any email sent from Castle insurance will be free of viruses or other harmful components. All communications with Castle Insurance through electronic means should be considered non-confidential. All electronic communication can be intercepted, and as such, Castle Insurance makes no guarantees on the confidentiality of any communications through electronic means. In no event will Castle Insurance be liable for any loss or damage including, without limitation, indirect, direct, incidental, punitive, special, and consequential loss or damage, or any loss or damage whatsoever arising from loss of data or profits arising out of, or in connection with, the use of or inability to use this website. This website does not constitute a solicitation. No sales or contracts, implied or otherwise, are made through this website. 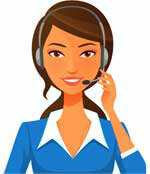 For questions about sales or our services, or to bind coverage, please contact our office. Through this website, you are able to link to other websites which are not under the control of Castle Insurance. We have no control over the nature, content, and availability of those sites, nor do we monitor or guarantee the information contained in these sites. The inclusion of any links does not constitute a recommendation or endorsement of the views expressed or the products or services offered therein. Any links to external websites provided on Castle Insurance web pages are provided as a courtesy. They should not be construed as an endorsement by Castle Insurance of the content or views of the linked materials. All information on this website, unless stated otherwise, is protected by copyright law.